Bill Hader in New York Magazine - February 2013. Photographed Von Phillip Toledano for New York Magazine, February 2013.. HD Wallpaper and background images in the Bill Hader club tagged: bill hader photoshoot magazine new york 2013. 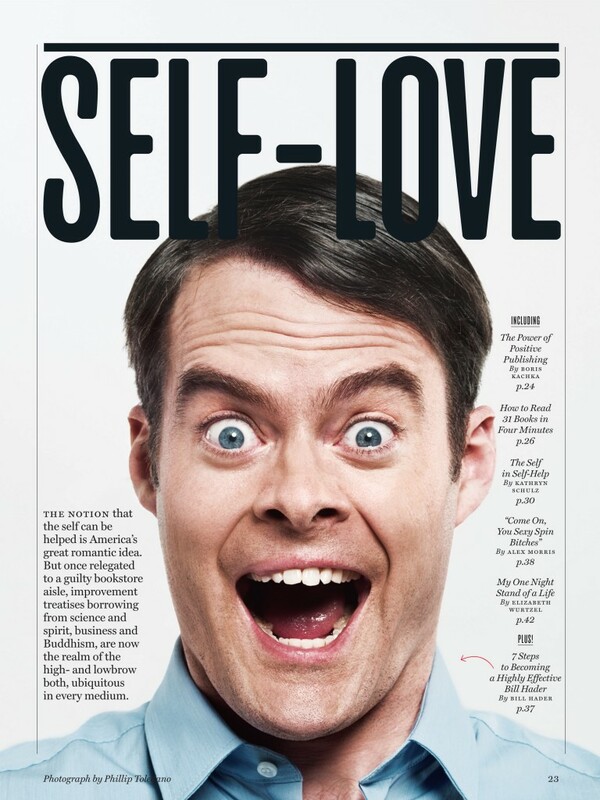 This Bill Hader photo might contain zeitung, papier, magazin, tabloid, rag, zeitschrift, lappen, boulevard, porträt, kopfbild, nahaufnahme, portrait, headshot, kopfschuss, anime, comic, manga, cartoon, comic buch, karikatur, and comics.